Home Media Press Where’s your old handset headed? Companies in the used gadgets space give phone recycling an economically sustainable spin. India is the world’s second-largest smartphone market. According to studies by research firm Gfk, more than 161 million smartphones were sold in the country in 2018. But of course, not everyone uses a smartphone. Indeed, feature phones account for a sizeable chunk of mobile phone sales. According to research firm Counterpoint, India, West Asia, and Africa alone will account for 800 million feature-phone shipments over the next three years. But nobody uses these phones forever. Phone upgrades and replacements are the norm and are also encouraged by phone manufacturers — keeping us well-fed on a regular diet of flashy new products while what we discard piles up as electronic waste or e-waste. Not just smartphones, but laptops, computers, accessories, and peripherals make up e-waste, and India is among the top generators of e-waste globally. E-waste isn’t a new phenomenon. But thanks to greater awareness about the hazards involved in its recycling, it has become a talking point and there are companies and NGOs that are trying to find ways to deal with the problem. However, one of the biggest issues faced in tackling e-waste is the lack of a formal structure, particularly on the supply chain side — the collection of e-waste and finding a business model for the kabadi-wallahs and local businesses that deal in the space. According to Nakul Kumar, Co-Founder and COO of Cashify, a company that buys and sells used gadgets, a major challenge is making e-waste management economically sustainable. “In India, for sustainability and environment, it has to have economic involvement. And not just CSR, but real economics. It should make pure-play economic sense and there are ways to make that happen,” says Kumar. “A lot of NGOs are working and enabling last-mile kabadi-wallahs and making a sound business model for them — for proper recycling of e-waste and still making money,” he says. 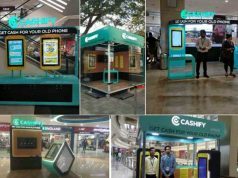 Cashify itself partners with Gurugram-based Karo Sambhav, a producer-responsibility organization, to handle its inventory of gadgets that aren’t usable anymore. According to Cashify, unusable gadgets account for 0.5 percent of its inventory. “We keep getting a lot of requests from people wanting to discard their old phones. In our new retail stores, we have created e-waste bins where you can drop electronic stuff that you don’t want (including old phones),” he says. A key issue is managing the cost of picking up an unusable gadget from a customer. Another is user incentivization to encourage people to part with their old gadgets. While Cashify does not have any incentivization programme in place yet, it is working with Karo Sambhav to try and offer incentives like recycled stationery. The Co-Founders of Cashify are no strangers to e-waste collection. In 2009-2010, they worked with phone-maker Nokia on the latter’s Planet Ke Rakhwale drive, which involved customers dropping their old phones into recycling bins kept at Nokia Priority Dealers and Nokia Care Centres across the country. “This is where we learned the whole reverse-logistical supply chain deal,” recalls Kumar. “For Nokia, it was how do we use the existing Nokia stores to start a collection drive and incentivize the supply chain to make it work?” adds Kumar. They also worked with Canon for cartridge recycling. 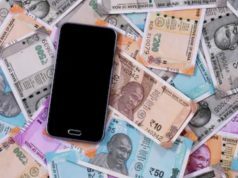 “We realized that Indian consumers are more interested in the cash aspect of a phone rather than the green aspect,” explains Kumar. In 2013, Cashify was begun, as the Co-Founders felt that being on the internet and facing consumers directly is interesting and challenging. 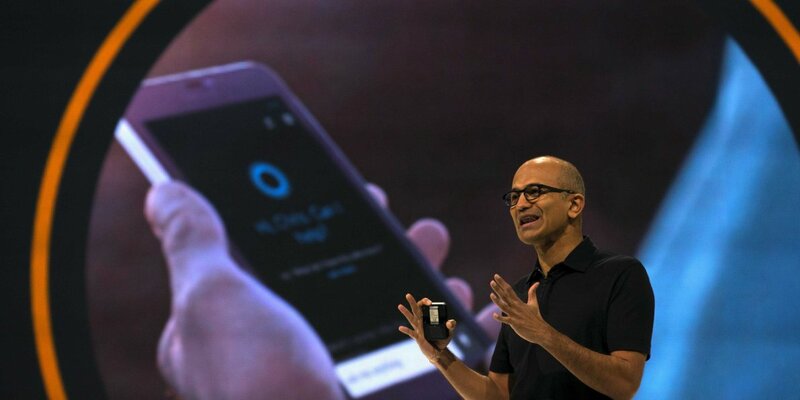 “We began with laptops and grew into mobiles and other categories. Mobiles phone is our number one category today,” states Kumar. For consumers looking to sell their used mobile phones, Cashify values the gadget based on its condition and offers immediate payment. The company also uses an app that diagnoses a handset and values it, apart from physical valuation. The company has 23 stores currently and plans to expand to 50 by the end of the year. It has kiosks in public places too, for instance, metro stations. As we all know, a matter of concern for anybody selling their used mobile phone is data security, as there are ways to extract data even after a factory reset has been performed. Cashify earlier had a partnership with an organization that did a “military data reset. But we actually realized that it is not required,” says Kumar. 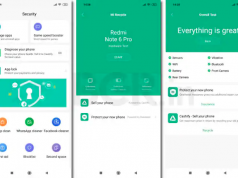 What Cashify does now is put the device through a factory data reset three times and, in the process, also feed new data into the phone, which overwrites the old data. “You can recover the older data because nothing is overwritten on it. But if new data is overwritten and it is erased again, that problem is taken care of,” discloses Kumar. In the case of refurbished phones, data thieves do not know what they are looking for and hence cannot extract specific data. “We have not found one case of data misappropriation yet,” he asserts. Cashify claims to have bought over a million used phones, paying around ₹459 crore to customers. 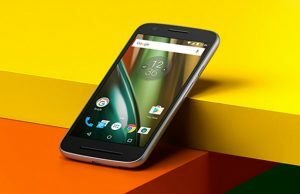 Over eight lakh people used Cashify to sell their old smartphones in 2018. India is seeing a lot of action in this space. Some of the other companies that deal in used mobile phones are Yaantra, Budli, and Instacash.